This compact wireless speaker is Beats next big extension to their already phenomenal line of headphones! 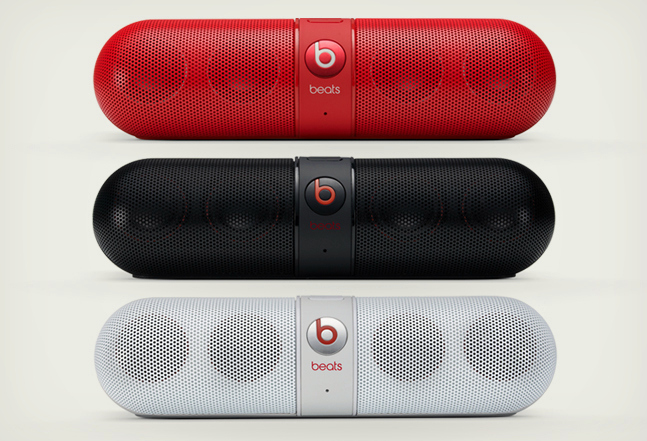 Packing a powerful listening experience the Pill does not shy away from Beats core mission which is to allow its users to truly experience sound. For $199.95 you can have just what the Dr. ordered.